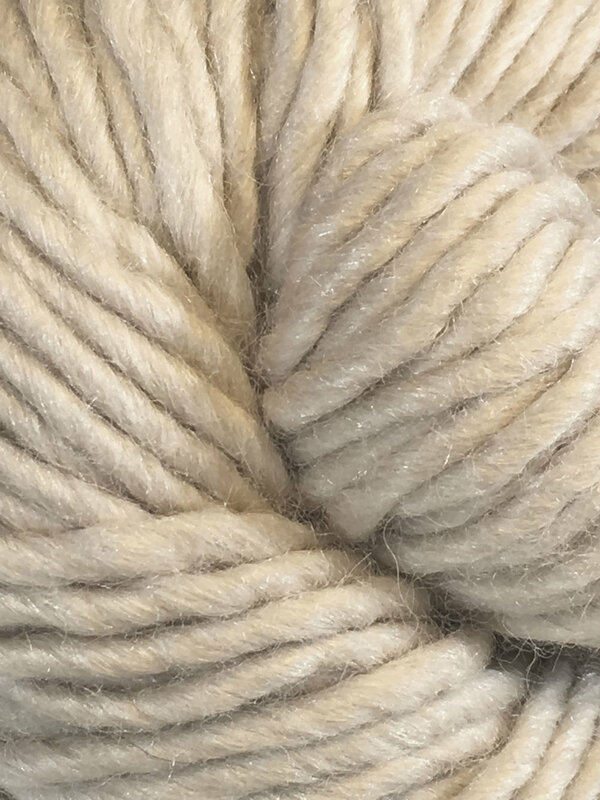 The alpaca, wool and silk blend of this bulky-weight semi-rustic yarn is fantastically soft and luxurious. 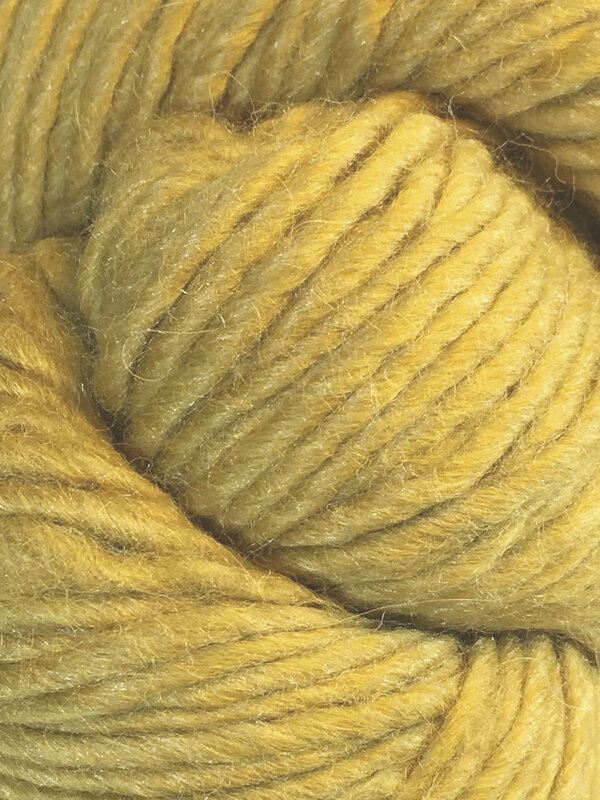 This yarn is ideal for anyone who loves natural fibers. With Juniper Moon Farm Moonshine Chunky, keeping it natural has never looked or felt so warm! 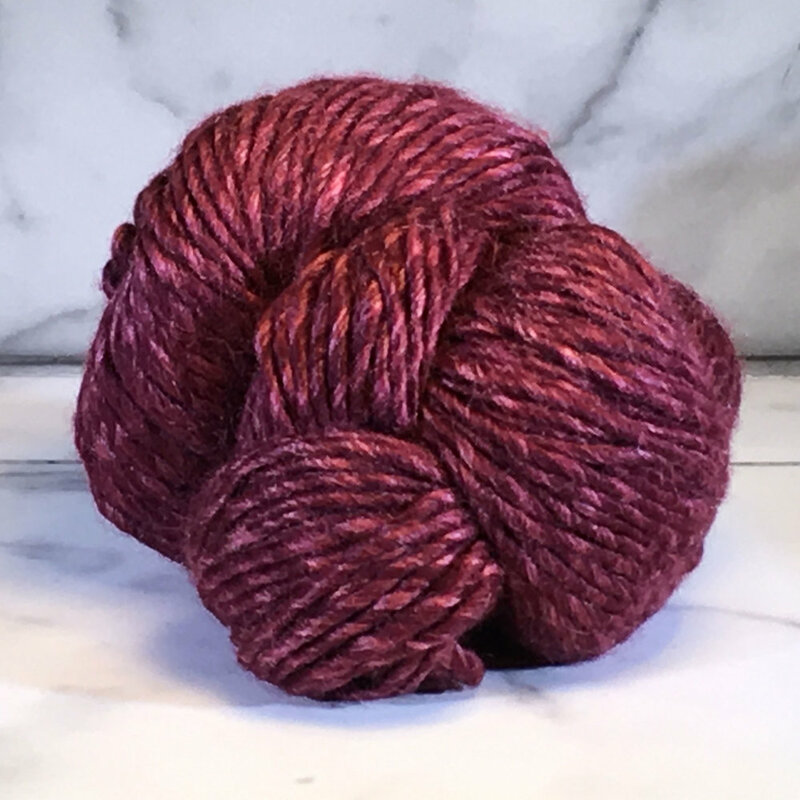 These subtle variegated colorways have a luxurious feel, elegant drape and are in beautiful colors. 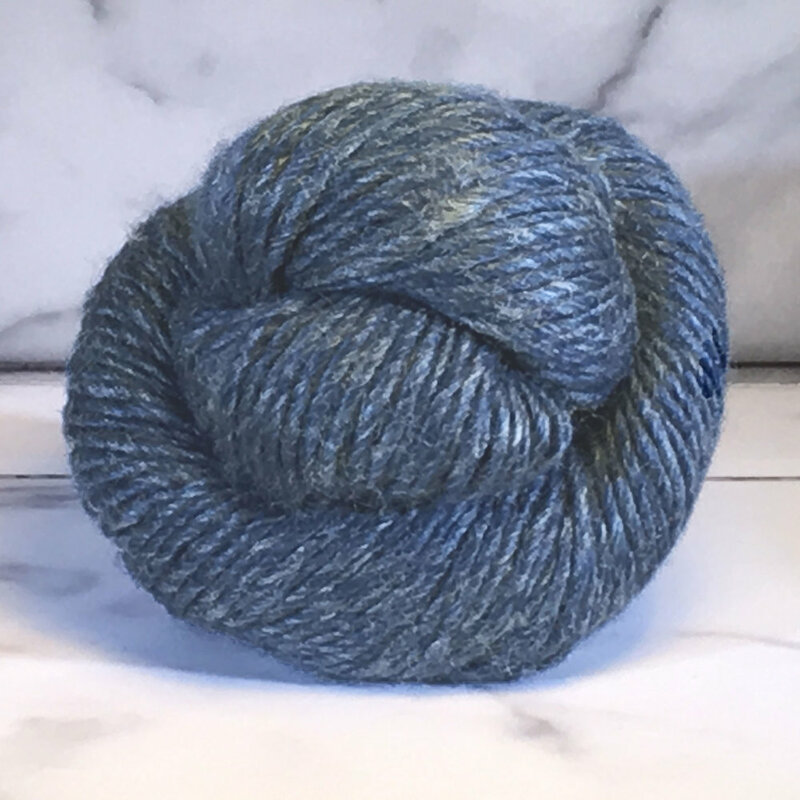 We know we say that lots of yarns are our favorites, but this one truly is our favorite . . . so far!